We think you'll agree that Mums are pretty amazing and we are super excited that Mother's Day is just around the corner, a day where we can spoil the special women in our lives and tell them how much they mean to us! Let mum (or gran, auntie, sister or other special person in your life) put their feet up for the day and relax! Need some gift inspiration this year? We've put together our top Mother's Day gift ideas and there's something for everyone! Does mum need to relax? 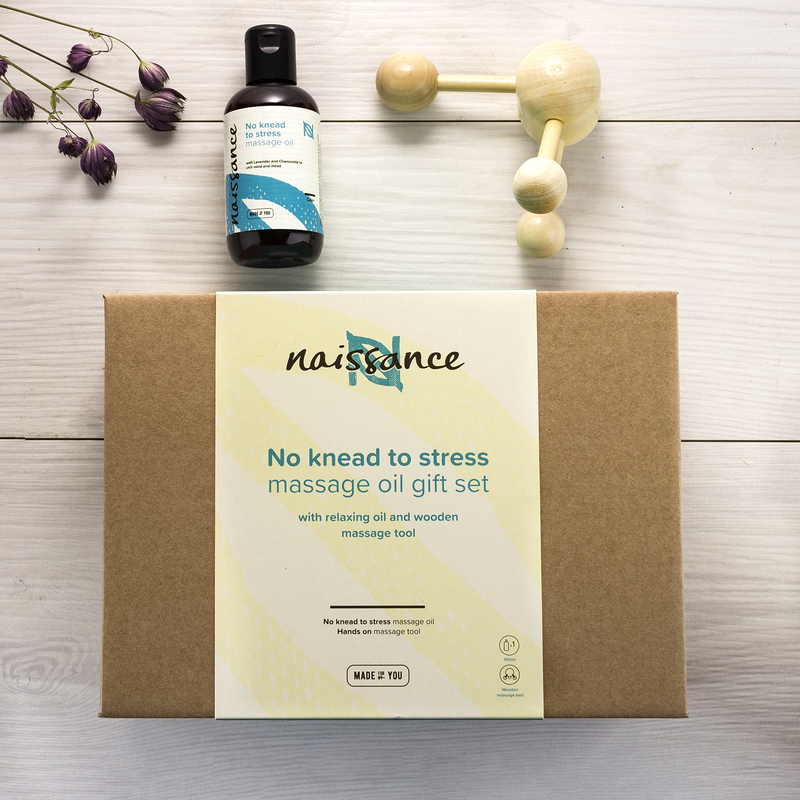 Then our 'No Knead to Stress' massage oil is just the ticket! This lovingly blended beauty from our calm range is made with soothing Lavender and Chamomile also comes with a wooden massager tool, perfect to help mum relax mind and body. 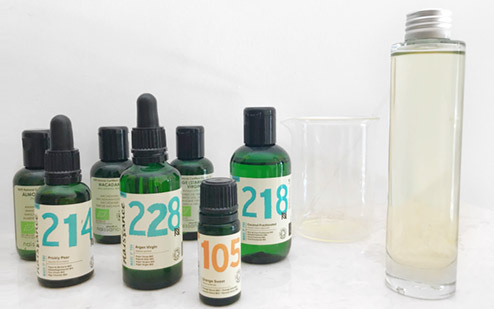 Our massage oils are also 100% natural, vegan friendly and certified Cruelty Free... what's not to love! 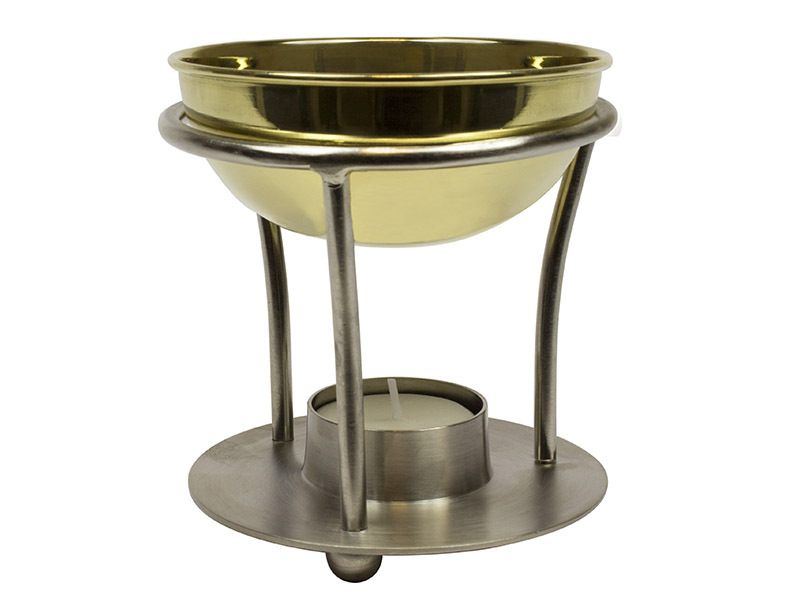 Our eye-catching brass burner is the ideal gift for any aromatherapy loving mum. Not only will it fill your home with gorgeous scents, but the elegant design is sure to suit any room décor. 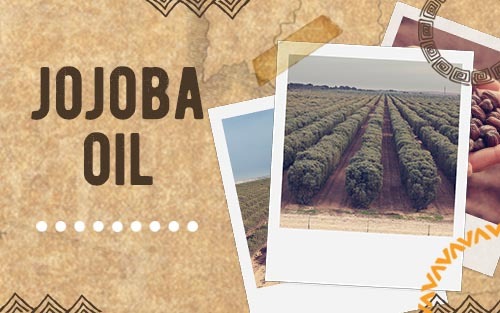 If you want to add an extra personal touch, why not pick a few essential oils? From relaxing lavender to zesty orange, we've got a scent to suit every taste. 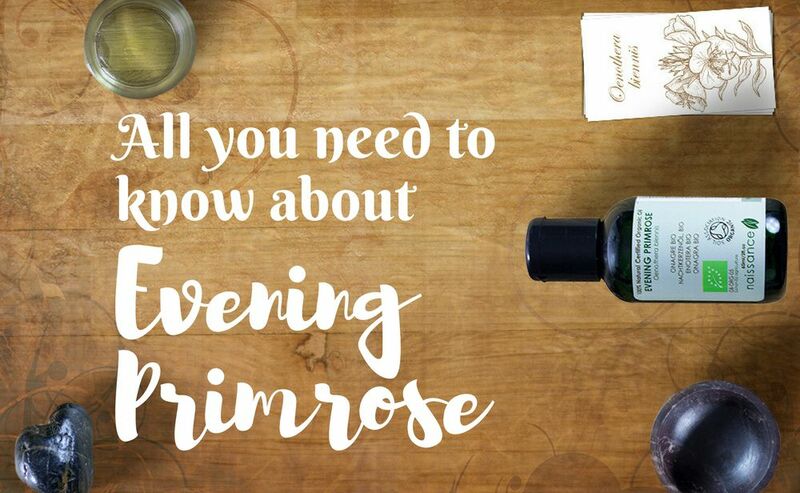 Our Virgin Soil-Association Certified Organic Rosehip Oil is the perfect gift for any mum. 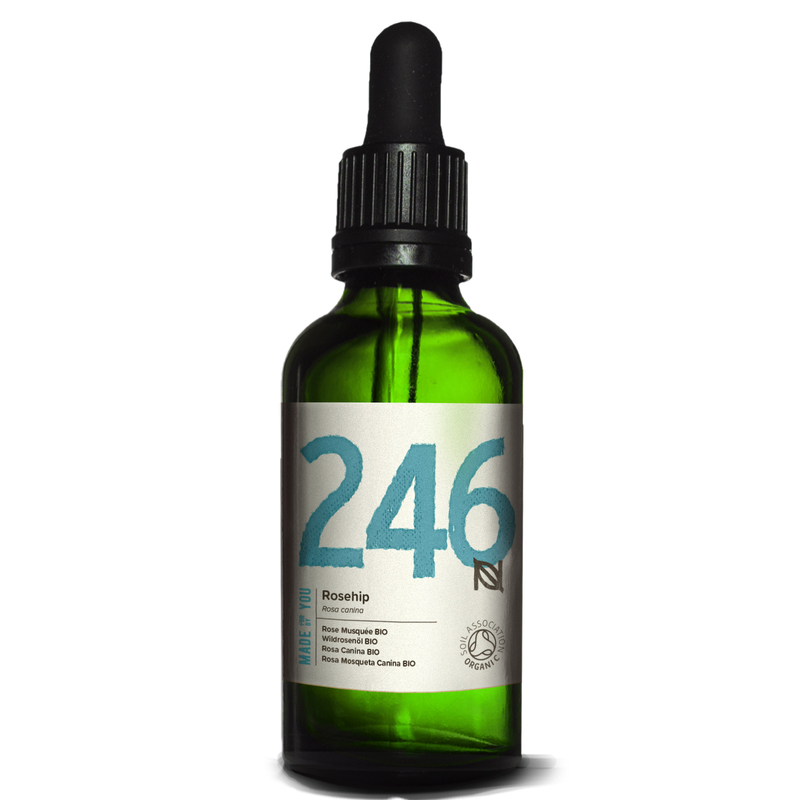 Packed full of natural goodness and now available in a glass bottle with pipette it's a great moisturiser that can be used morning or night. It can also be added to any day cream to give it an extra boost! From just £8.99 we challenge you to find a more cost-effective brand on the market. We all know mums love homemade gifts! 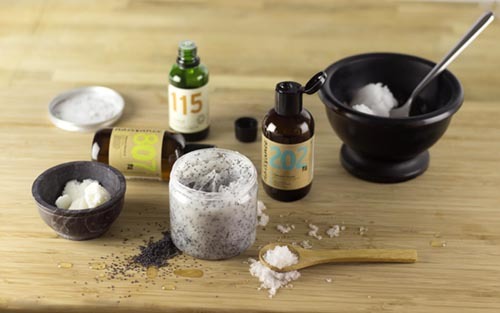 For an extra special touch this year why not have a go at making some homemade bath bombs? Not sure where to start? 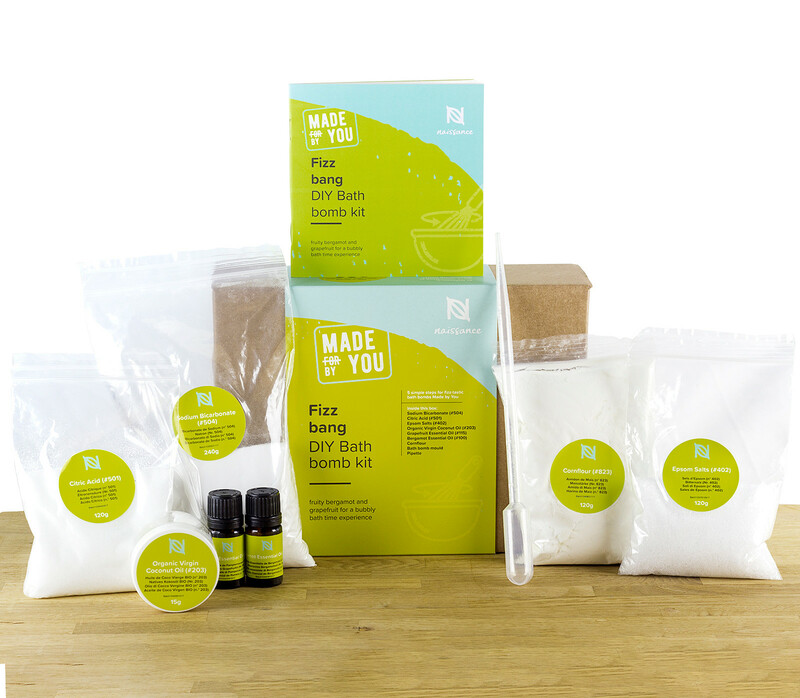 Check out our 'Made by You' gift set which makes up to eight bath bombs (and the box can be cleverly reused for the perfect gift wrapping). These kits are a huge hit with the kids too so get them involved in the making! With simple step-by-step instructions you will have fizztastic bath bombs in no time! From all of us here at Naissance we would like to wish all the mums out there a Happy Mother's Day! You are all amazing!